A social worker is someone who work to aide in the well-being of families, communities, and individuals. The aim of social work is to work towards solutions and provide support for those who are experiencing issues regarding poverty, abuse, mental illness, addiction, and financial difficulties. Thus, the responsibilities of a social worker tend to vary. If you are an individual who have a passion for helping people from all walks of life, then perhaps social work is the career for you. Usually one can obtain a job as a social worker upon the completion of a bachelor’s degree in social work as well as a license in social work. Note that the requirements license is dependent on where one chooses to be employed. If you wish to pursue a career in social work but already have a bachelor’s in another field, you will need to obtain a master’s degree. Those who wish to advance their studies following their bachelor’s in social work are also strongly encouraged to obtain a master’s degree as well. There are many benefits when it comes to receiving a master’s degree in social work. While those with a bachelor’s can only work according to licensing requirements provided by each state in the US, those with a master’s is eligible to work anywhere, regardless of state. Keep in mind this might be different for other countries in the world. 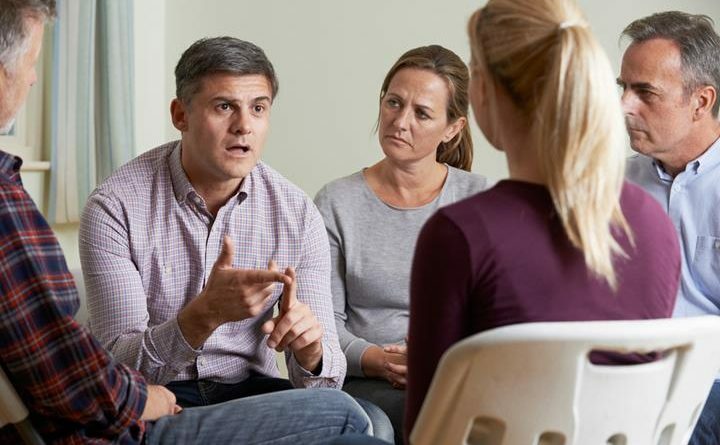 Additionally, like most graduate degrees, a master’s or doctorate in social work allow students to pursue a more specialized area in social work. Depending on where you work as well as what kind of school program you have or are enrolled in, most aspiring social workers must work with supervision for two to three years before seeking actual employment. Most people think that social workers are mainly employed by the local or federal government and human services agencies, but this is untrue. Other employers can include private companies, non-profits, hospitals or clinics, and educational institutions such as schools and universities. For those who are unsure if social work is right for them, groups such as the AmeriCorps and the United Way sometimes allow volunteers in fields that are related to social work so that one can receive an idea of what a social worker career may entail.